Ideatech offers development of powerful, one-of-a-kind software intended to meet customers’ unique demands. Our expert specialists know the round of business and convey fruitful arrangements that integrate with all the predefined necessities while perpetually remaining inside time and budget limits. Alongside full-cycle custom software advancement, we deliver software maintenance and platform-based customization. With a genuine and regardful approach towards your business, we begin from the point of concept examination. Our authorities precisely investigate your necessities and help you make a detailed software prerequisites determination, which is vital for actualizing the undertaking the manner in which you imagine it. We offer two most common and compelling improvement procedures. Among Idea-Tech specialists there are only officially certified experts and talented developers with years of experience and technological industry knowledge. Over 50% of Idea-Tech developers are seniors and leads which present top-grade software with an architecture that guarantees a solid foundation for further expansion and maintenance, a great user interface and no performance issues. After getting information of technologies it is seen that it opens customization of numerous products to ensemble your needs through creating templates, in addition of custom components or moving the product functionality. 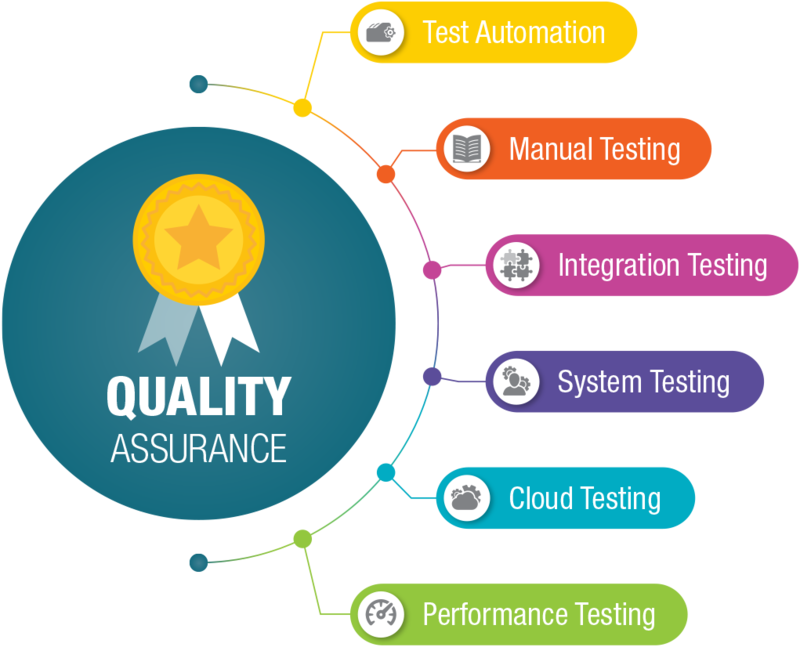 However, our strength deceits in providing open basis customization services on diverse products to ensemble our client needs. Furthermore, ideatech technology can develop and implement a Word Press scheme to suit your precise requirement. Moreover, we went through Hypertext markup language and CSS background, and understanding in WordPress blog customization. 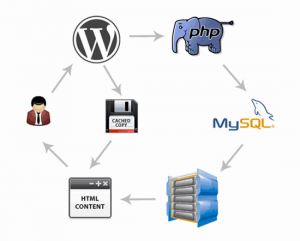 Additionally, our managed hosting applications deliver an optimal background for platforms of WordPress to work in, that guarantees best performance. We also have one of premier DotNet, web solutions benefactors. 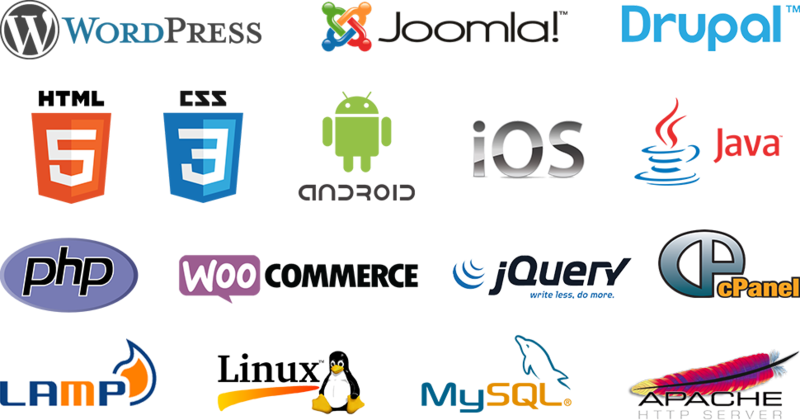 We develop, assimilate as well as host CMS, Business Web Applications and Web Services. Business Technologies additionally has its own tailor-manufactured CMS by the name of Corporate Web Solution (CWS). The arrangement can encourage organizations and people to create their corporate profiles on the fly and is extremely practical. Growing popularity of mobile application is packing all sorts of bells and whistles. Intense processors, bigger screens, and powerful working frameworks are empowering clients to do the greater part of the tasks without utilizing their computer and laptops. However, the ability to convey by sending texts and messages, get to the Web or get headings by means of GPS are only a portion of the numerous highlights that growing progressively more inclined to utilize. Moreover, this is opening a lot of chances for creative thinker everywhere throughout the world; we can help you to make an interpretation of your thought into the real world. We create value-added applications custom fitted precisely to your particular business necessities for improved proficiency, usefulness and value addition. Moreover, it is vastly experienced in developing and testing Mobile Applications. We have capable specialized groups to convey finish arrangement, from structure to advancement.